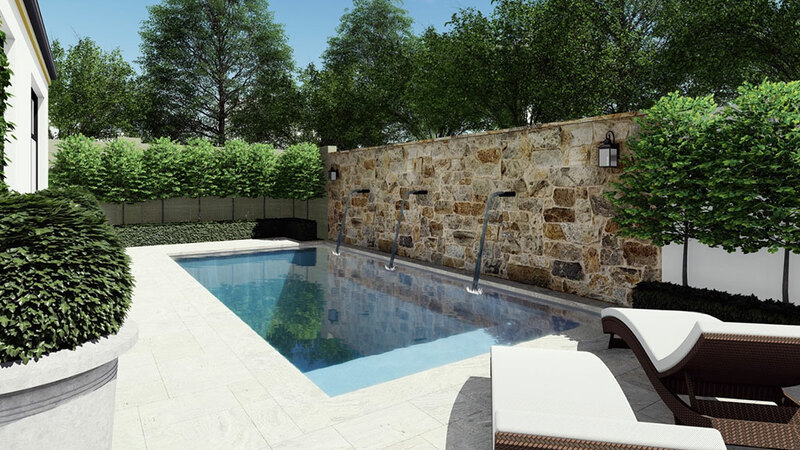 Landscapes WA has evolved since its inception into a multi-disciplinary residential and commercial landscape company with a balanced mixture of professional experience and youthful flair. 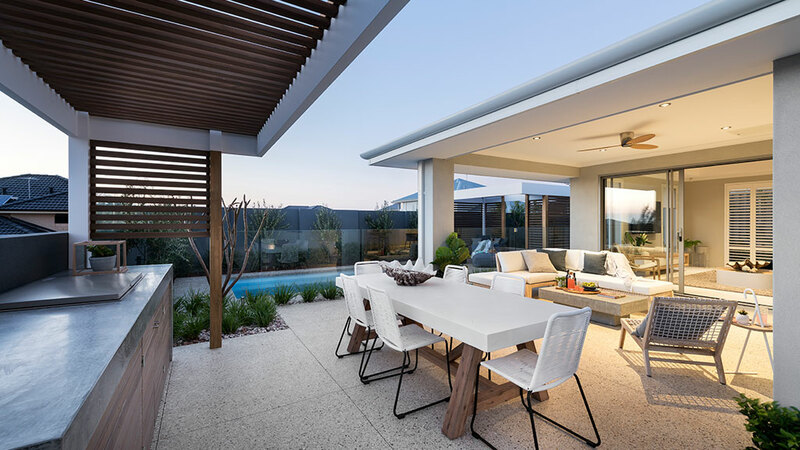 Established in Perth, Western Australia in 2005, Landscapes WA in its short history has succeeded in being the preferred landscaper for a number of project and luxury home builders throughout Western Australia. 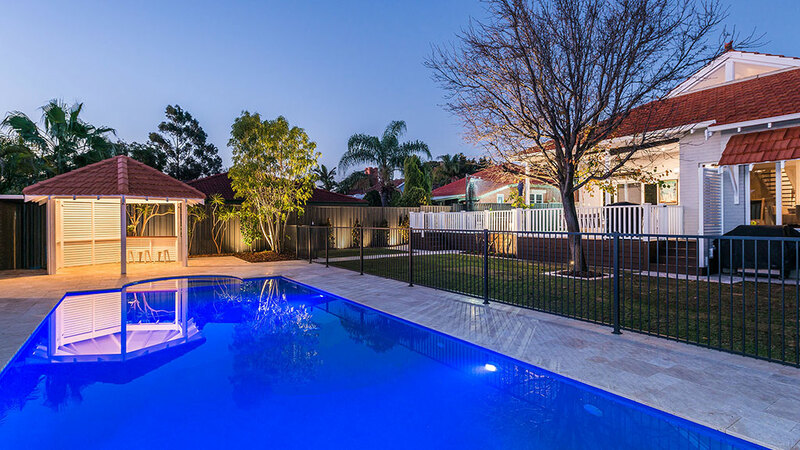 At Landscapes WA, we carve out the most beautiful landscaped environments with our immense knowledge, technical ability, excellent customer service and in-depth understanding of customer needs. Whether you have a resort, retail outlet, corporate campus, a home or an entire neighborhood, Landscapes WA will transform your ordinary surrounding into something extraordinary.